Bernini, no contest. Although Bellini almost got my vote because when I saw the first painting, I immediately heard "Oh, what a beautiful morning/Oh, what a beautiful day!" in my head. But Bernini is OK! 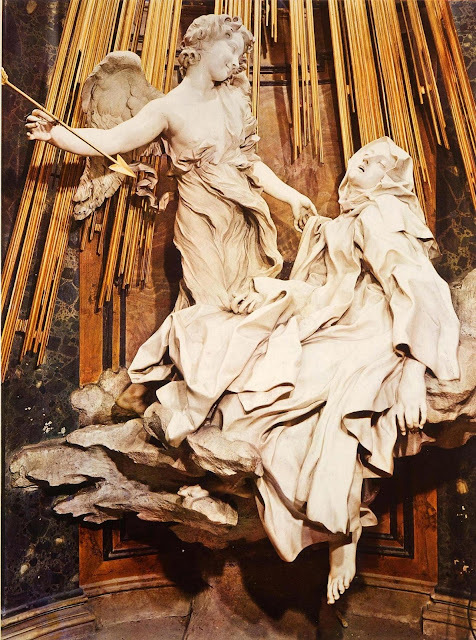 I went Berlini-Bernini-Bernini. Something about all the action in the scupltures is captivating. I think I will buck the trend and say Bellini. 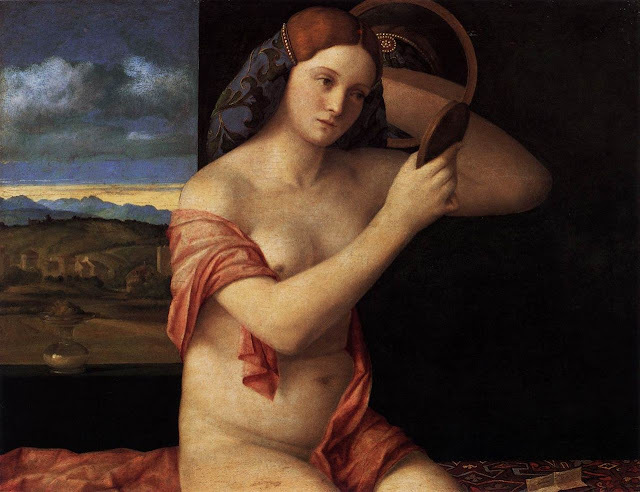 Bellini was kind of dull at the start of the tournament, but each painting that has been revealed has been progressively better. I'm really digging the newest one, "WHY OH WHY DID I HAVE TO GET WRITER'S BLOCK", in addition to the previous "Teaching a lion how to read". Bernini, on the other hand, has been consistently pretty good. 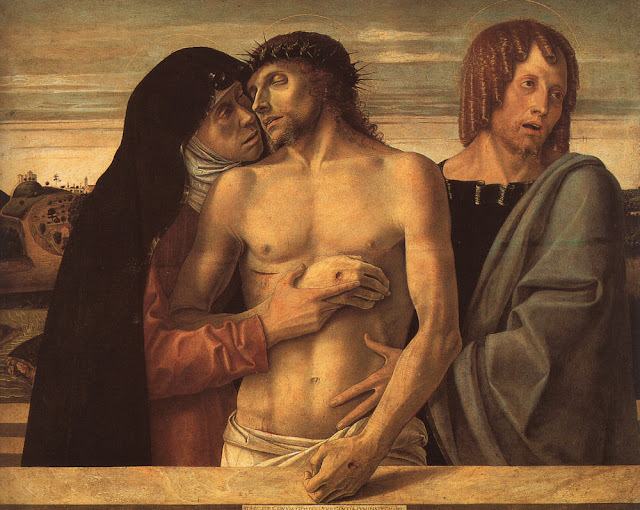 I feel as if I have some bias against sculptures when they're matched with paintings, but even those these are really good sculptures I can't really enjoy them on the level that I enjoy Bellini's paintings. Maybe if I saw them in person? Eh, I still feel slightly conflicted about it, but my vote goes to Bellini. Hey, I read all the Berniniites earlier, and came back to cast my lone Bellini vote, only to find I'm in good company! 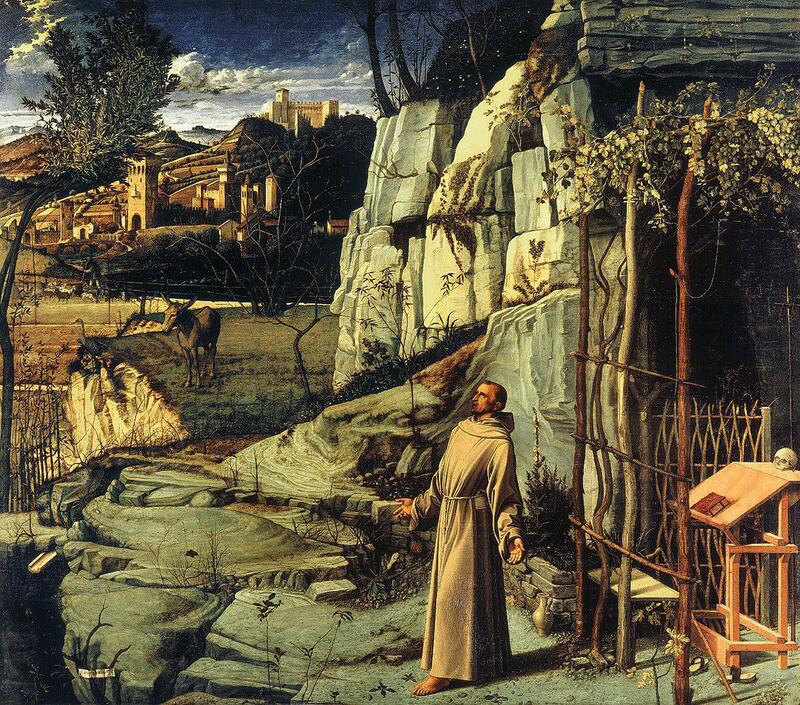 The St. Francis in Ecstasy/Writer's Block is I guess by now an old favorite of mine--I just love the landscape. You just know that's exactly the kind of trellis St. Francis would cobble together. And that pivotal donkey, fulcrum of foreground and background, is really just there waiting to get its ears scratched. I too have a hard time getting excited about statues (no matter how brillantly dynamic, these are still "statues" to me), especially outside a properly 3D architectural context. 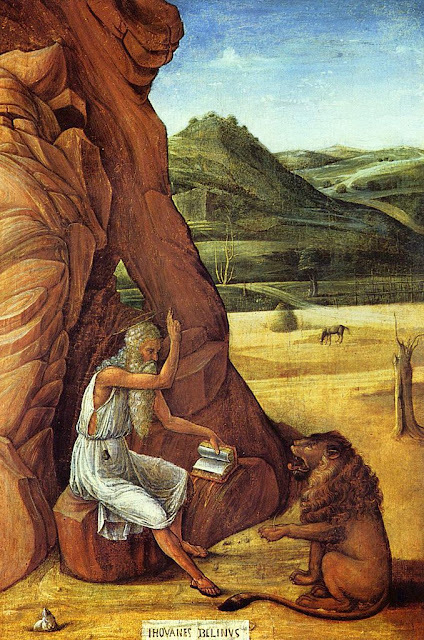 But I think mostly I have more affinity for early Renaissance than for the uber-agitated Baroque. It's a vote-by-email for Bellini. Bellini! Nice rocks, and a burro! Reading to lions! No ravishment! Color! I love Bellini, but I'm blown away by the skill of the sculpture. 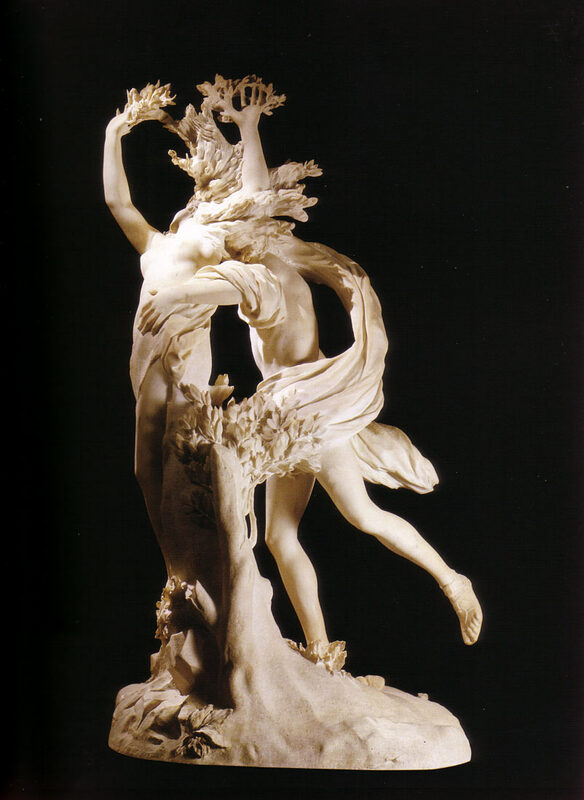 Bernini had me at Sculpture #2. Bellini was a great artist but in my opinion Bernini and Donatello were the greatest sculptors ever to have drawn breath though I hope they don't come up as a match-up! I've been to the Piazza Navona in Rome and Bernini's Fountain of the Four Rivers is one of those works you can look at a hundred times and still see something new each time. It has to be Bernini for me. Aw man, I never voted on this, and I come back to find the score at 7-6. I could vote Bellini and complete his amazing comeback, and it would end with a tie that would cause bracket complications, which would be awesome. But no. 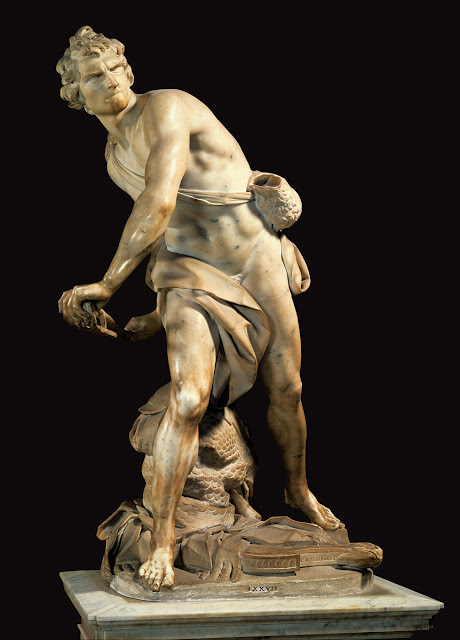 Bernini is just like, wow, dude had a way with rocks. Got to go with him. ...which of course puts Bernini over the top 8-6, heading for the Fourth Round!